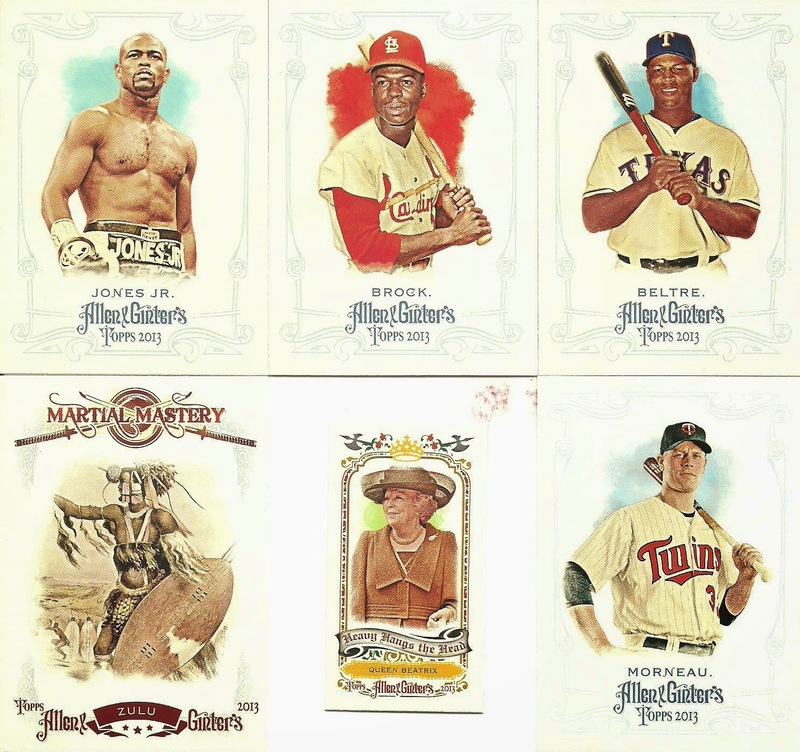 I picked up this 6 card lot of eBay for $8 shipped BIN. If my math is correct, that puts each card at roughly $1.33 apiece. Here's what I got. 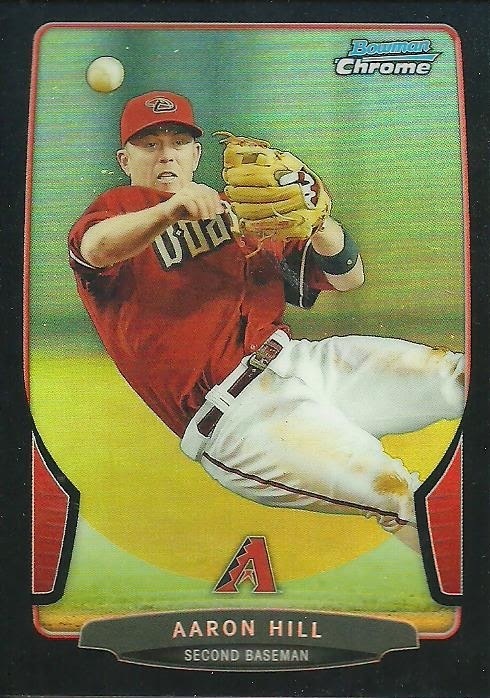 2013 Bowman Chrome Black Refractor of Aaron Hill numbered 02/15. Hill's jersey number is 2. 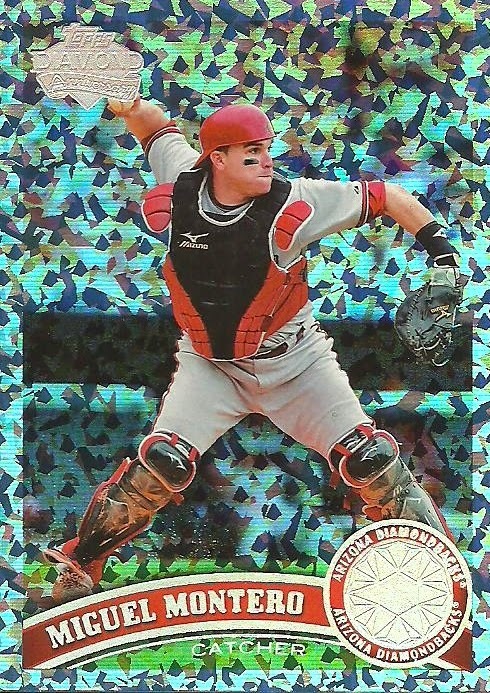 2011 Hope Diamond parallel of Miguel Montero numbered 29/60. 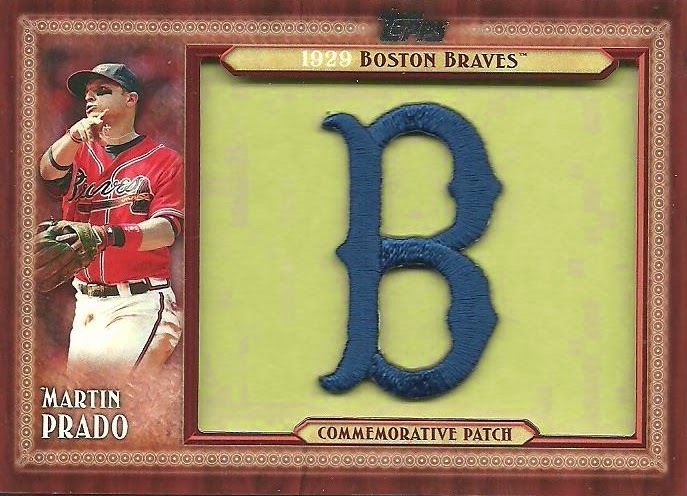 2011 Topps Throwback Manufactured Patch card of Martin Prado. 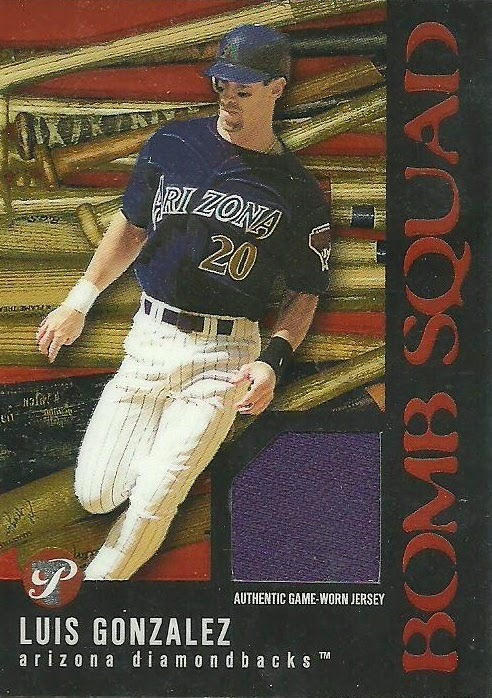 2003 Topps Pristine Luis Gonzalez Bomb Squad jersey. 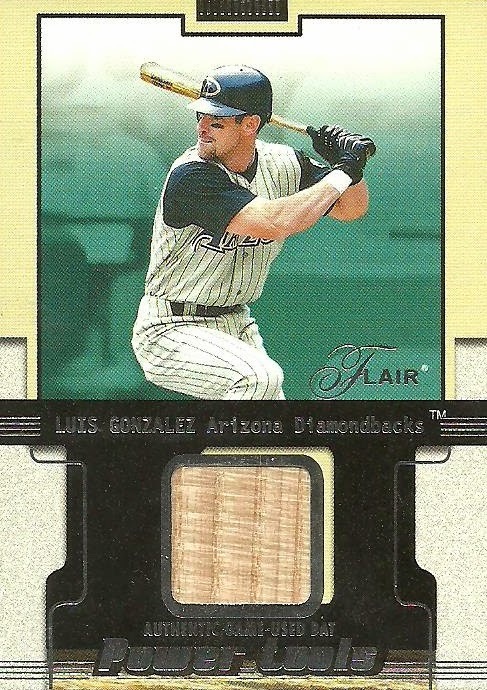 2002 Flair Luis Gonzalez Power Tools Bat card. My friend Joe, of the blog Catching Rays, got me this Josh Collmenter Star Wars Bobblehead a week or so ago. Thanks Joe! That makes 48 of 61! Check out my progress here. My wife and I were in Denver this past week celebrating our 10 year anniversary. Our anniversary is actually in October, but it was easier to find someone to watch our three boys during the summer, so we adjusted a little bit. When we were trying to decide where to go for our anniversary I suggested we list all of the states and then use random.org and go wherever it selected. My wife agreed. We let each of our kids randomize the list and then I did it and then my wife did it. South Dakota ended up on top the last time and I was really excited about seeing Mt. Rushmore. My wife...not so much. Needless to say, we ended up going to Denver. Once we decided on Denver I made sure the Rockies would be in town and we determined a game that we would go to. 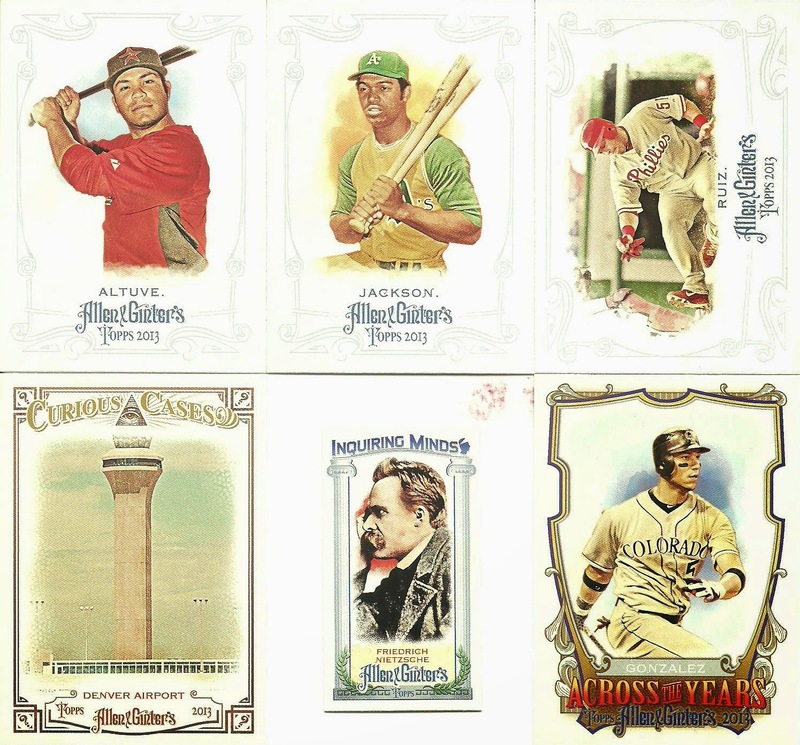 I scoured the internet for other baseball related attractions in Denver and found the National Ballpark Museum. The museum is on Blake Street and you can see Coors Field from the front door. 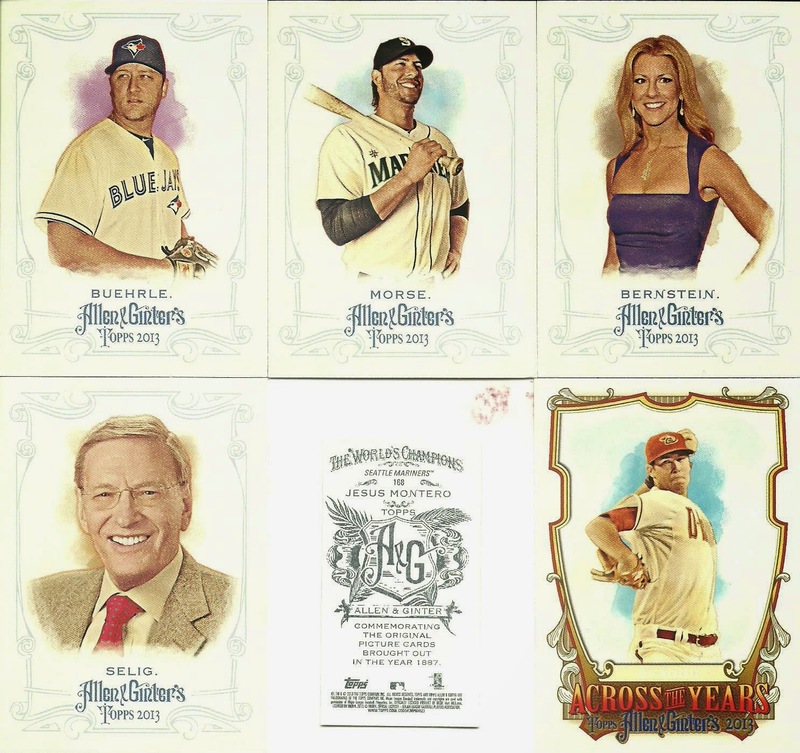 The museum is run by Bruce Hellerstein. The museum is small, but definitely worth a trip if you are in Denver. A couple days before our trip I emailed Bruce about donating an item to the museum. I had two seat cushions that were given out at the Diamondbacks first game on Opening Day 1998 at what was then Bank One Ballpark. I offered him one and Bruce was really nice and gratefully accepted my donation when we arrived. Bruce gave us a short 20 minute tour before heading into a back office for his day job as a CPA. I spent another 40 minutes or so browsing the museum. 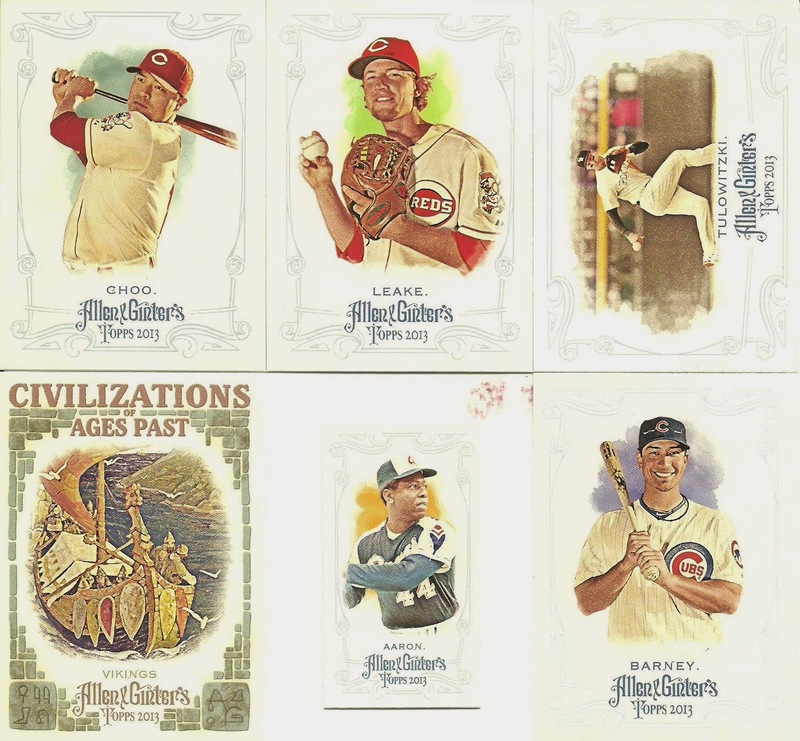 The museum is dedicated to the 14 classic ballparks built between 1909-1923. Don Drysdale signed game worn jersey and pants. You can't tell from the picture, but this light bulb is huge. The ball portion is roughly the size of a cantaloupe. One of 6 drain covers from Yankee Stadium during the 1951 World Series, and the only one know to exist. If you ask Bruce he'll tell you it's the one that Mickey Mantle injured his knee on during that Fall Classic. A piece of the Green Monster. If you look at the picture closely you can see the dent marks. Some of the ballparks were more represented than others, but there were bricks from most of the ballparks and chairs from all of them. The Yankee Stadium seat is missing. Bruce said that he had sent it out in a trade as he was upgrading. 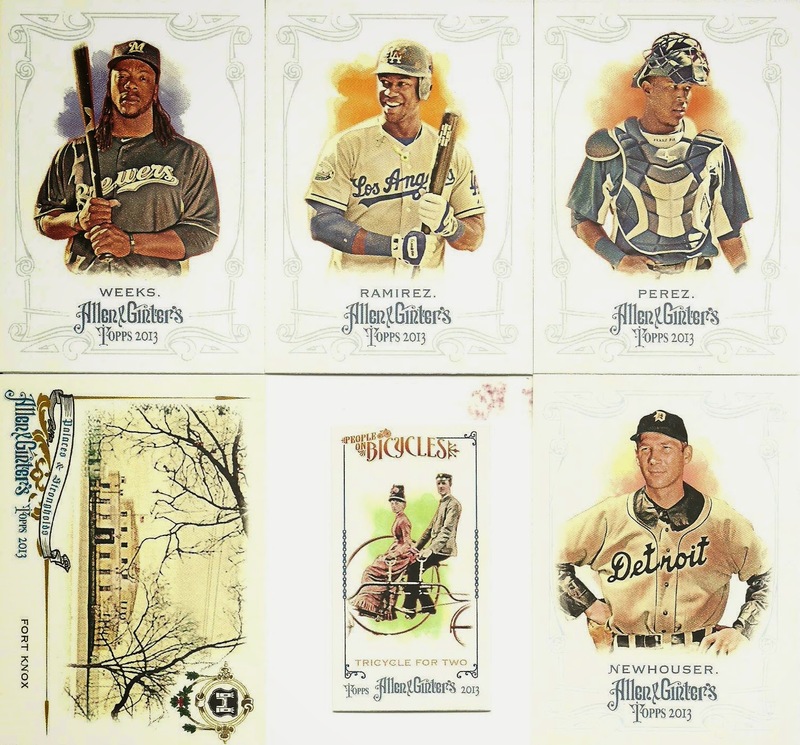 There was also sections dedicated to Denver Ballparks including Merchant Field and Mile High Stadium which were the home of the Denver Bears who were a farm team of the Yankees and then the Tigers. 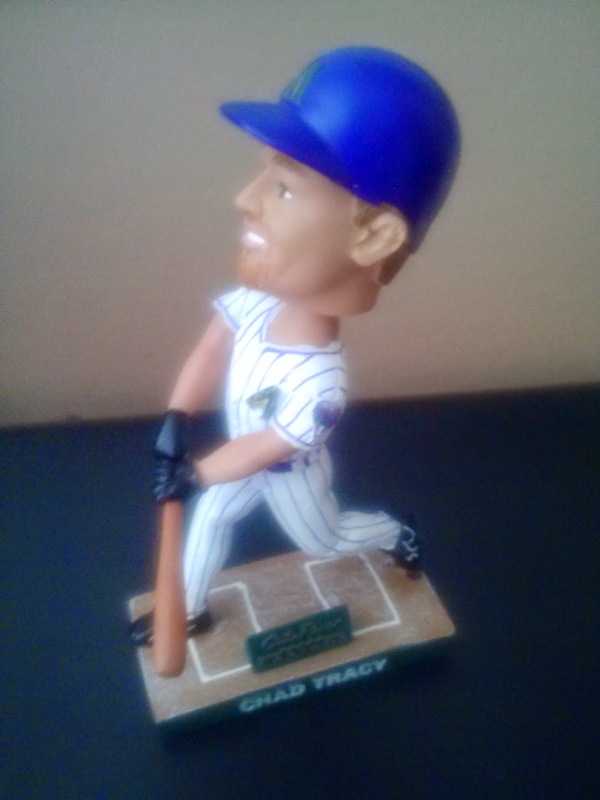 There were also a few things from Coors Field as well. I really enjoyed the museum and when we asked about paying the $5 admission fee we were told that there was no charge. Thanks Bruce! 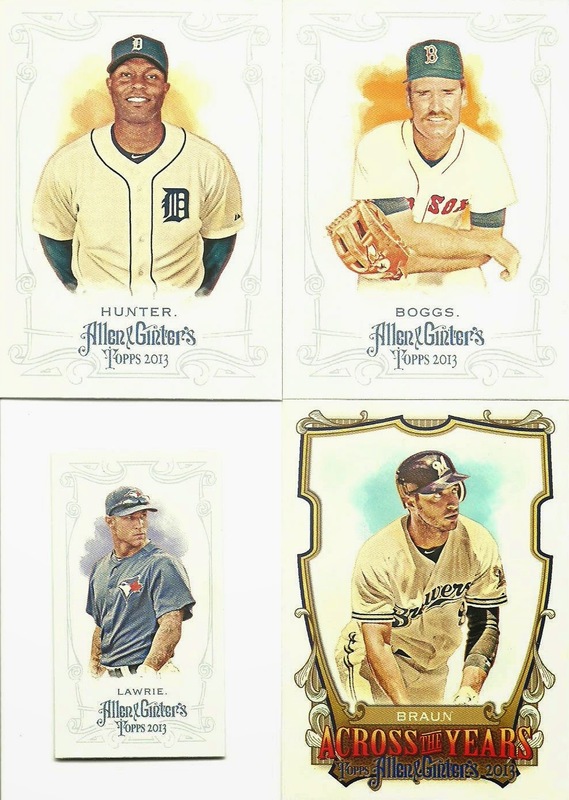 I picked up this 3 card lot for a Best Offer of $5 shipped. I really wanted the Quentin and the Snyder auto's. I thought I didn't have autographs of either one. When I was putting the Quentin away I realized I did already have one of him, but it was my first of Chris Snyder. 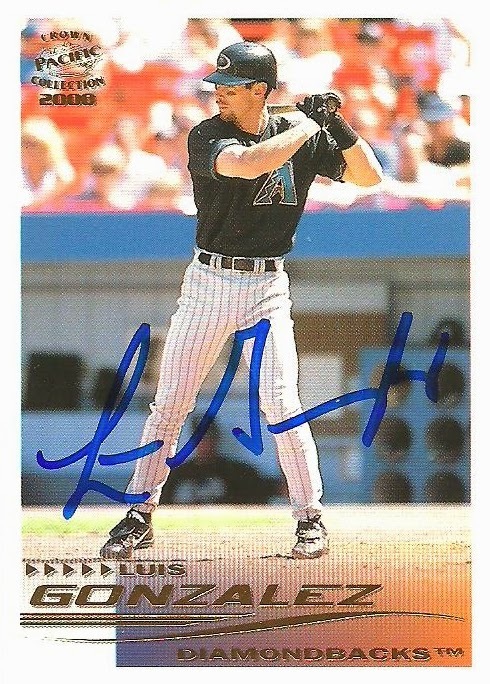 Quentin played in 138 games for the D-Backs between 2006 and 2007. He was traded to the White Sox for Chris Young. Quentin had his best year in 2008 where he hit 36 home runs. 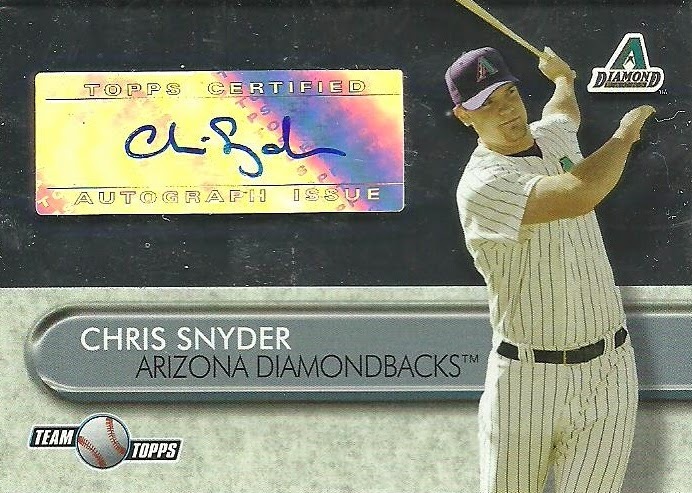 Chris Snyder spent parts of 7 seasons with the D-Backs and was our starting catcher before Miguel Montero. 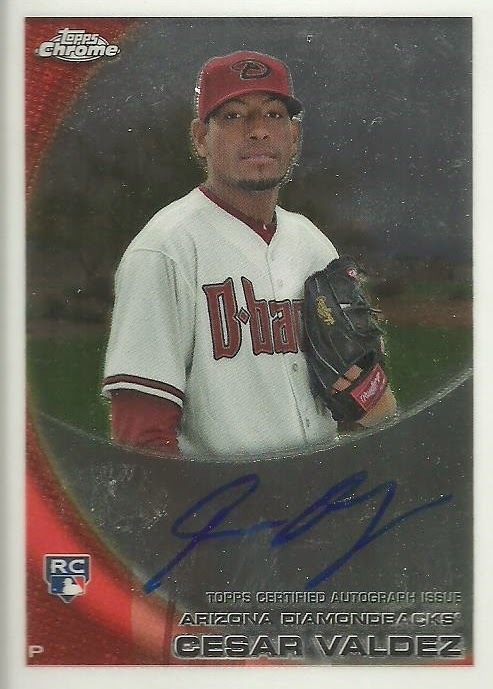 Cesar Valdez pitched in 9 games for the D-Backs in 2010. He gave up 17 earned runs in 20 innings pitched. I took my 6 year old to the Diamondbacks vs. Tigers game last night. It was the first time that he and I had ever just gone to a game. We've gone as a family before and I've taken him and his older brother, but this was the first time that it was just he and I. I've tried to get him to go with me before, but he's always decided he didn't want to go at the last minute and let his older brother go. We had a great time and even stayed for the entire game (his choice)! We had really nice seats, 30 rows up behind home plate. I told my son I would buy him a giant cookie and so from the time we sat in our seats he was on the lookout for the cookie guy. My son picked a double chocolate cookie, which wasn't my choice, but he was happy. We stayed there until the 4th inning and then went to the batting area on the upper level. We came back to our seats and enjoyed the rest of the game, even if the D-Backs did lose 4-3. We got to the stadium about 45 minutes before game time and went to our usual spot to try to get autographs. Luis Gonzalez came over and signed for a bunch of people about 15 minutes before the game started. he was on the field with a group that was going to be recognized. He's great! My older son and I got him a couple weeks ago. luckily I had a few additional cards for him to sign. A few players came over to sign in between the National Anthem and the game. 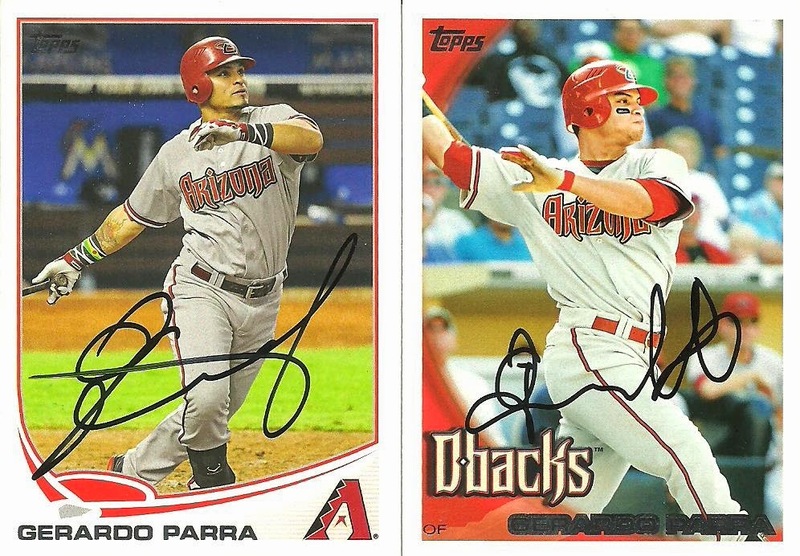 We were able to get Aaron Hill, Martin Prado, and Gerardo Parra. 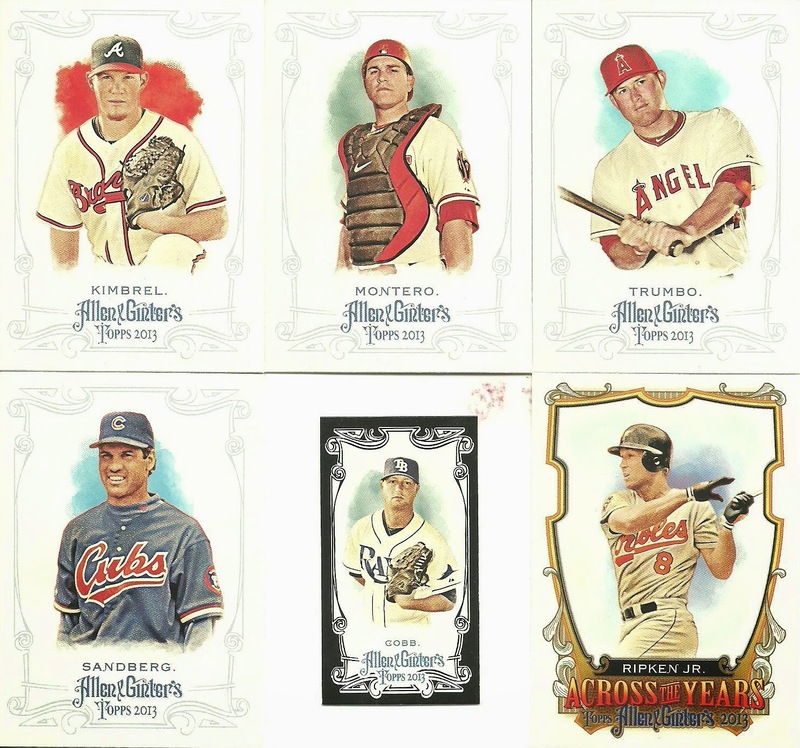 Trumbo and Goldschmidt both signed for a little bit as well, but we weren't able to get them. 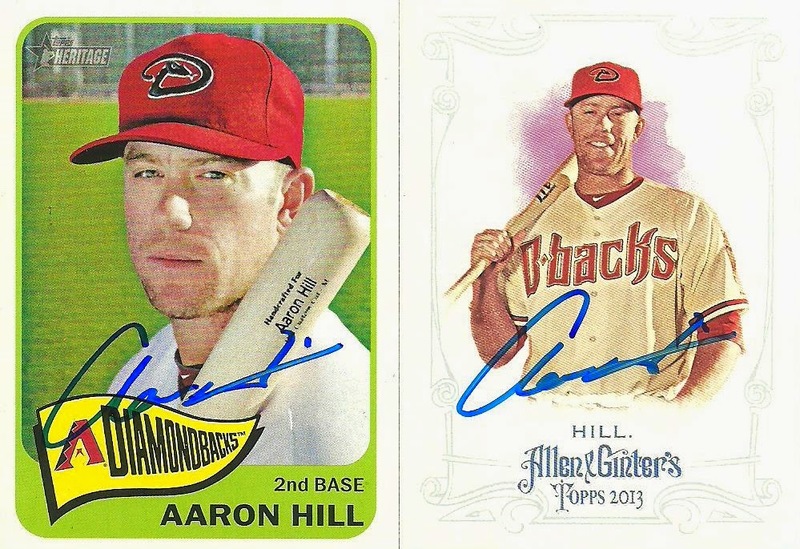 Aaron Hill was the first to come over and he signed these two cards for us nicely. 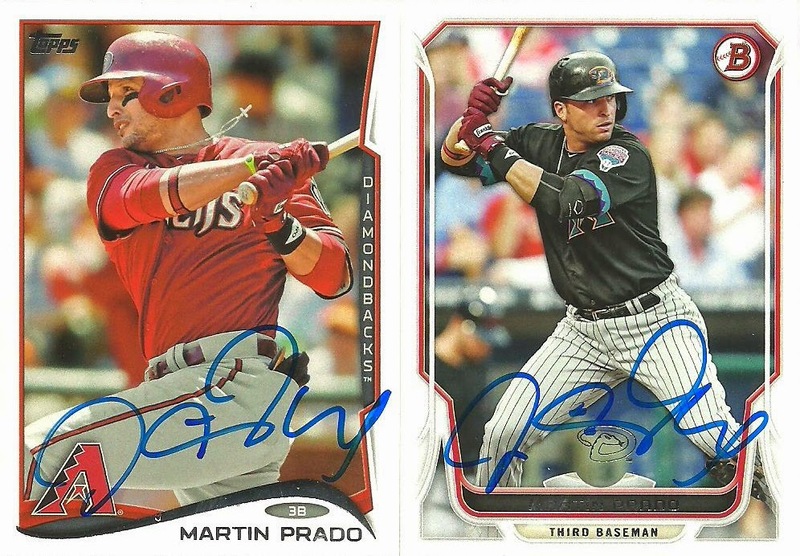 Martin Prado was next. As I was adding these to this post I realized these are the same two cards that my older son and I got signed at the game we went to on July 7th. 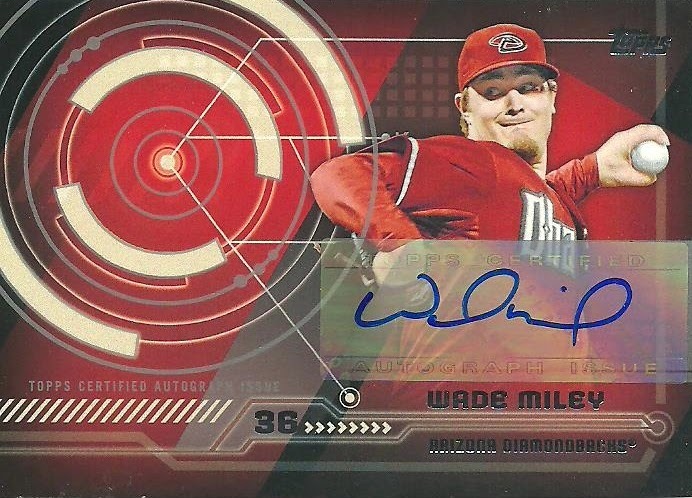 He doesn't have a ton of D-Backs cards so I guess it's not to weird. 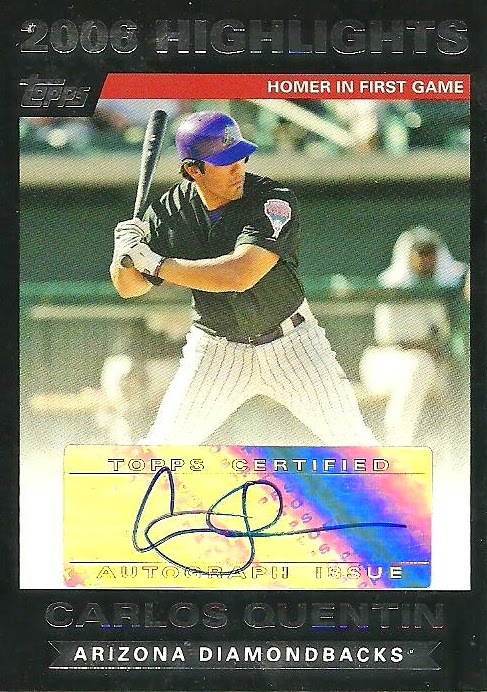 Gerardo Parra was the last player we got and we were the last to get him. He was using someone else's black sharpie and signing very fast. You can see how different his signatures are on the two cards. If I remember correctly, he signed the 2010 Topps then signed something for someone else and then signed the 2012 Topps card for my son and then headed into the dugout. 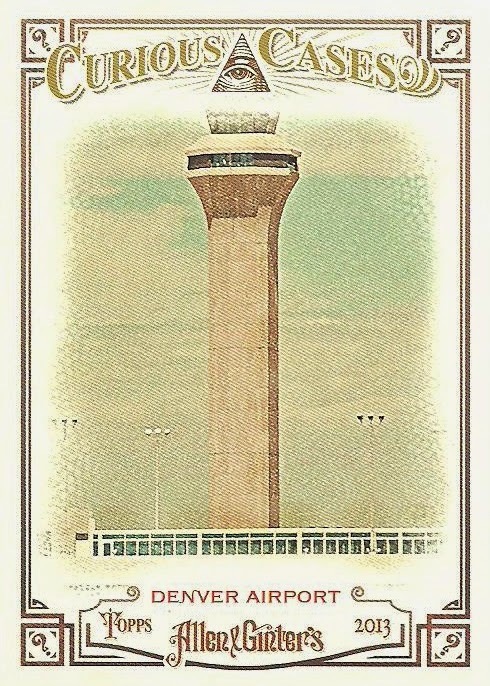 My wife and I will be flying to Denver soon to celebrate our 10 year anniversary. We're going to a Rockies game at Coors Field. We're also planning on going to the National Ballpark Museum as well. I've never been to Coors Field. In fact, this will only be the second MLB stadium that I've ever been to. If any of you have been to Coors field and can make any recommendations as to things to do and see while we are there, please let me know. Thanks! 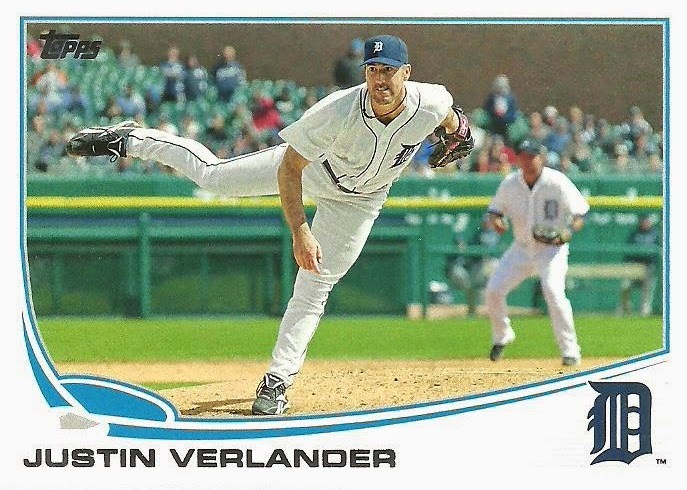 On another note, tomorrow I'll be going to the D-Backs vs. Tigers game and get to see this guy pitch. Hoping for a D-Backs win, but I'm excited to see Verlander pitch in person! Today is a Josh Collmenter Star Wars bobblehead giveaway at the Diamondbacks game. I thought it appropriate to show two bobbleheads that I recently added to my collection. 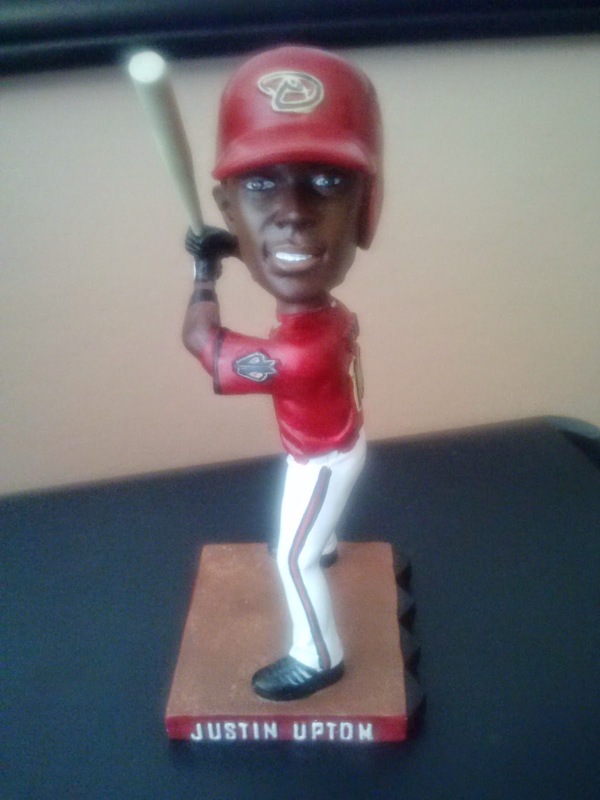 Including those still scheduled for the remainder of the season, there are 65 different D-Backs bobbleheads. I have 47 of them. You can see my complete list here. 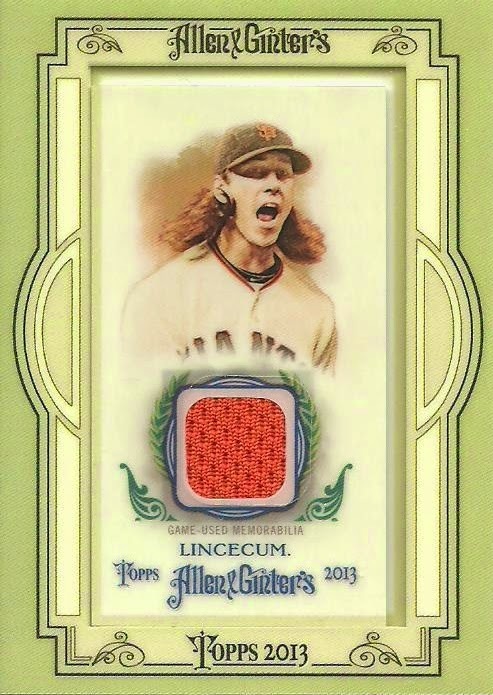 I bought a blaster box of 2014 Allen & Ginter on Thursday. Well I thought it was 2014. It ended up being 2013. 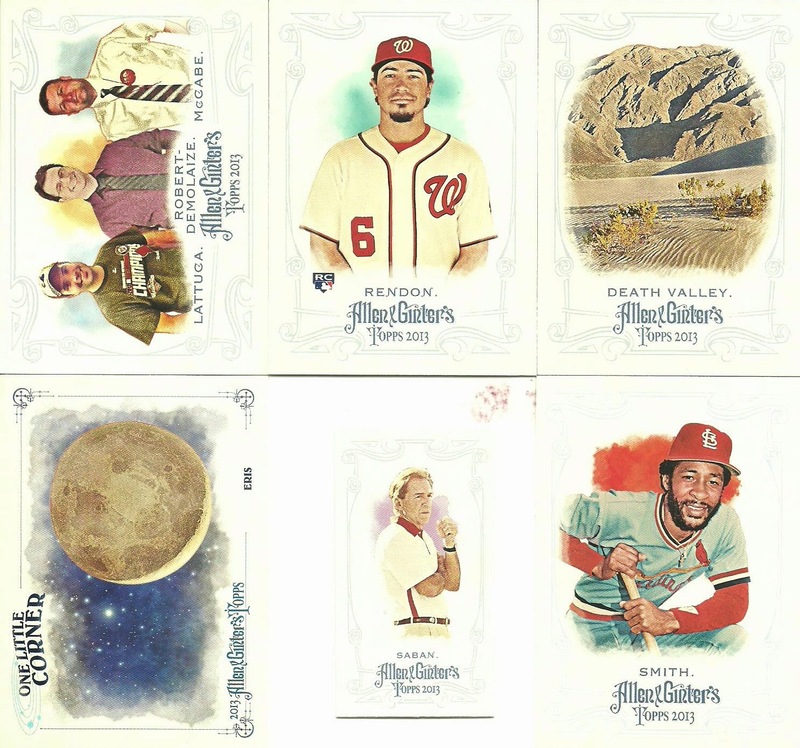 There were a few nice cards though and I was lucky enough to get a jersey card. Anyone else have a desk that looks like this?